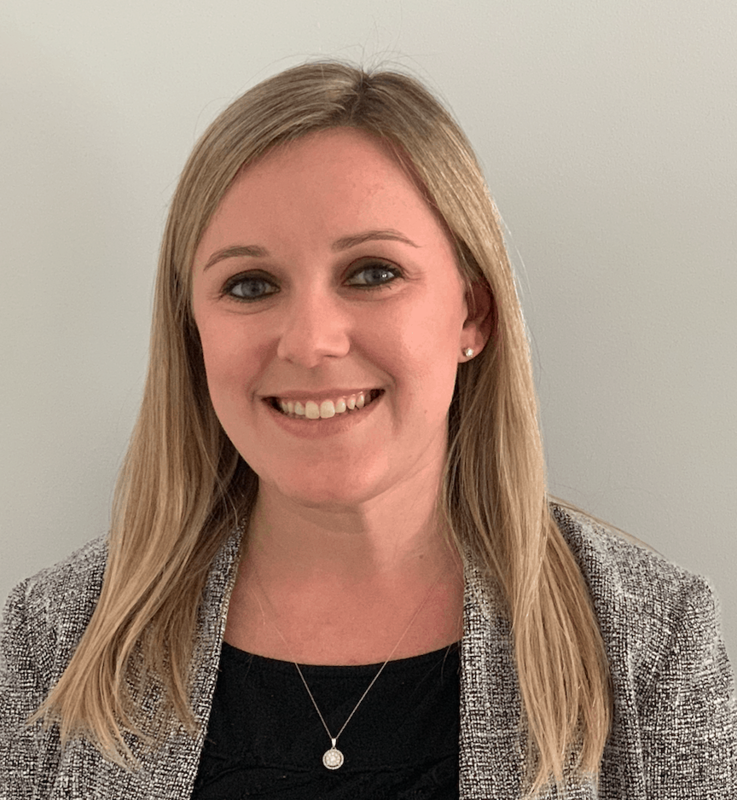 Attorney Alexandra Curran joined Attig | Steel in March 2019, where she focuses on appellate advocacy before the United States Court of Appeals for Veterans Claims. Alexandra has personally experienced the dynamics of military life and deployment, as well as the overwhelming and frustrating nature of VA disability claims and appeals. Just days after her graduation from law school in 2010, Alexandra’s husband was injured in combat in Afghanistan. She quickly found herself learning about military retirement and VA disability, and knew then that she wanted to devote her law practice to representing veterans. Following a one year clerkship with the Rhode Island Workers’ Compensation Court, Alexandra began representing veterans before the United States Court of Appeals for Veterans Claims. Since that time, she has represented hundreds of veterans at the Board of Veterans’ Appeals and United States Court of Appeals for Veterans Claims.